The International Air Transport Association (IATA) recently announced global passenger traffic results for 2015 and revealed that demand (revenue passenger kilometers) rose 6.5 percent for the full year compared to 2014. According to IATA, this was the strongest result since the post-Global Financial Crisis rebound in 2010 and well above the 10-year average annual growth rate of 5.5 percent. While economic fundamentals were weaker in 2015 compared to 2014, passenger demand was boosted by lower airfares. After adjusting for distortions caused by the rise of the US dollar, global airfares last year were approximately 5 percent lower than in 2014. Annual capacity rose 5.6 percent last year, with the result that load factor climbed 0.6 percentage points to a record annual high of 80.3 percent. All regions experienced positive traffic growth in 2015. Carriers in the Asia-Pacific region accounted for one-third of the total annual increase in traffic. European carriers’ international traffic climbed 5 percent in 2015. Capacity rose 3.8 percent and load factor increased 1.0 percentage point to 82.6 percent, highest among the regions. International and domestic passenger traffic rose 6.5 percent and 6.3 percent respectively in 2015 compared to 2014. 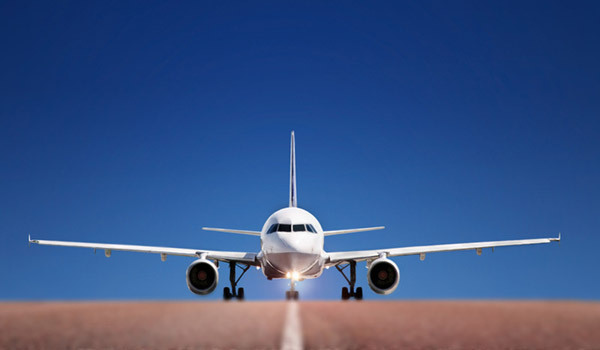 “Aviation delivered strong results for the global economy in 2015, enabling connectivity and helping to drive economic development”, IATA said in an announcement. IATA mentioned the increase in the Italian Council Tax levied on air passengers as the most recent example and underlined that the 33-38 percent hike will damage Italian economic competitiveness, reduce passenger numbers by over 755,000 and GDP by 146 million euros per year. Also, an estimated 2,300 jobs a year will be lost. “At a time when the global economy is showing signs of weakening, governments should be looking for ways to stimulate spending, not discourage it”, IATA concluded. Following is a statement by IATA’s Chief Economist, Brian Pearce.